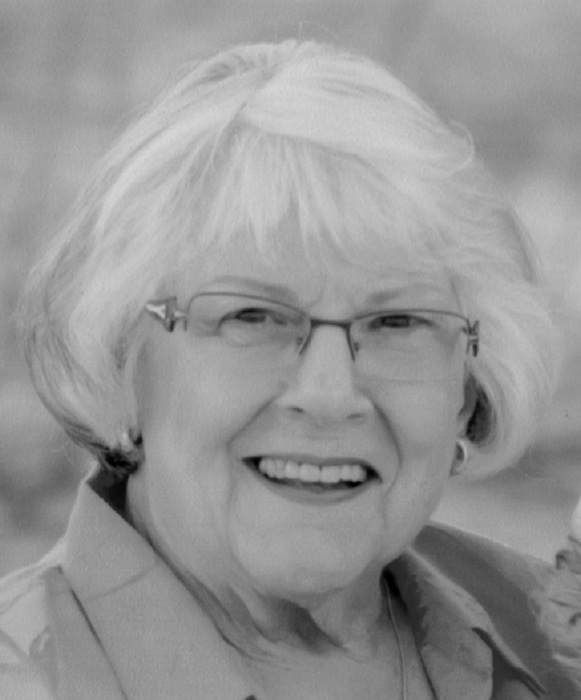 Anna Mae Heffernan, age 90, fell asleep in death on Saturday, April 6, 2019 at the Danbury Senior Living Center. Anna was preceded in death by her parents, Sydney Katherine Davis Rosenberger and William Franklin Rosenberger, her husband of 50 years, Reginald Heffernan, five sisters and brothers, and four in-laws. She is survived by her children, David John (Jill Seaver) Heffernan, Debra Ann (Michael) White, Kristine G (Brian) Hays, and Karen Sue (Robert) Klatte; her sister, Norma Jean Debozy; five grandchildren and 4 great grandchildren; many nieces and nephews; and many close friends. Born May 14, 1928 in Youngstown, Anna enjoyed her early years in Youngstown and the surrounding area. Her father liked to take his family on many road trips, and this is where her love of traveling began. She was known for being a hard worker and at a young age moved with two older sisters to Akron to begin her working career during WWII. Anna met her husband, Reg, through friends, and after he was discharged from the Army, they married on April 20, 1946. Anna was thrifty and used her sewing, gardening and canning skills to take care of her family. She occasionally worked for Victor Temporaries to supplement the family income. After her family grew up and left home, Anna and Reg enjoyed traveling in and outside of the United States. Her greatest accomplishment was sharing with her children what she had learned about her God, Jehovah. Anna was baptized as one of Jehovah’s Witnesses in 1941 and attended several congregations in Akron, including the Stow West congregation. She spent many hours teaching her children the precious truths from the Bible that helped her throughout her life and gave her a promising hope for a better future. She looked forward to the peaceful conditions that God’s Kingdom will bring and wanted her family and neighbors to know that serving Jehovah was the best way of life.